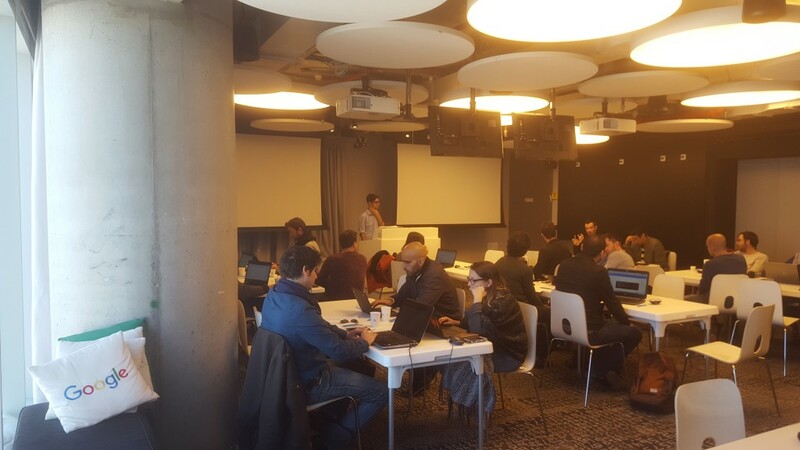 On February 5th, 2017, 28 participants successfully completed the AdWords Scripts Course- the first course of its kind to be held by Google globally. 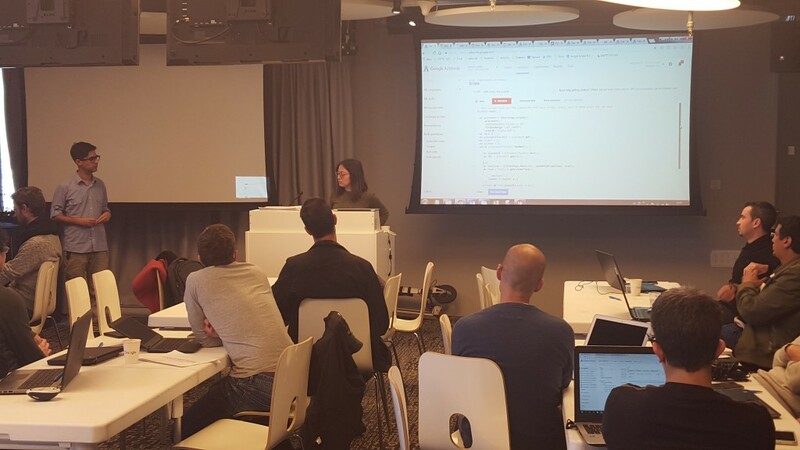 Continuing Google Israel’s efforts to advance the proficiency and capabilities of Israeli digital marketers, Seperia College is proud to have partnered with Google to present this course to marketing professionals from Israel’s top advertising companies. 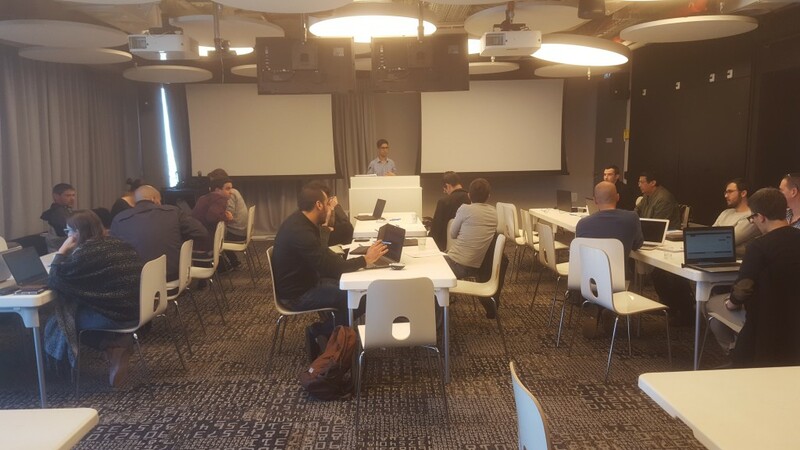 Following three intensive workshops, participants were invited to present scripts they had written for their AdWords campaigns in the final session at Google’s office (pictured below). Follow the Seperia College Facebook Page to be the first to know about our new courses. And in the meantime, check out some of the scripts covered in the course, courtesy of brainlabs. Seperia College is pleased to announce it is extending its exclusive collaboration with Google Israel in the training field. 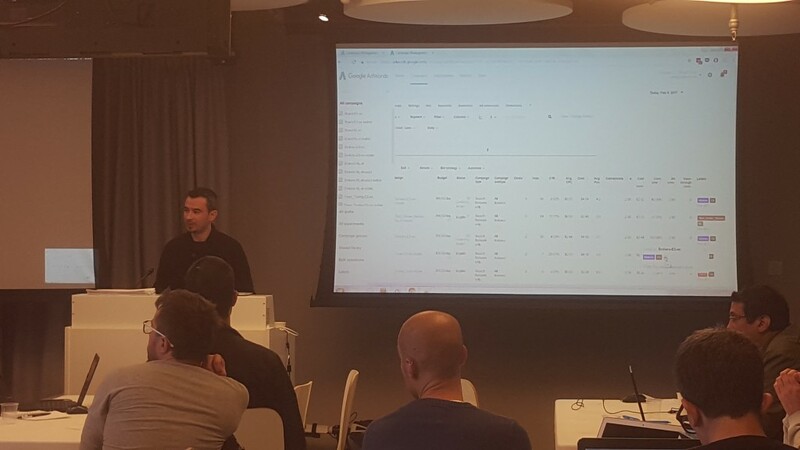 Google Israel and Seperia College will launch another marketing-tech course focusing on the automation of AdWords campaigns through AdWords scripts. 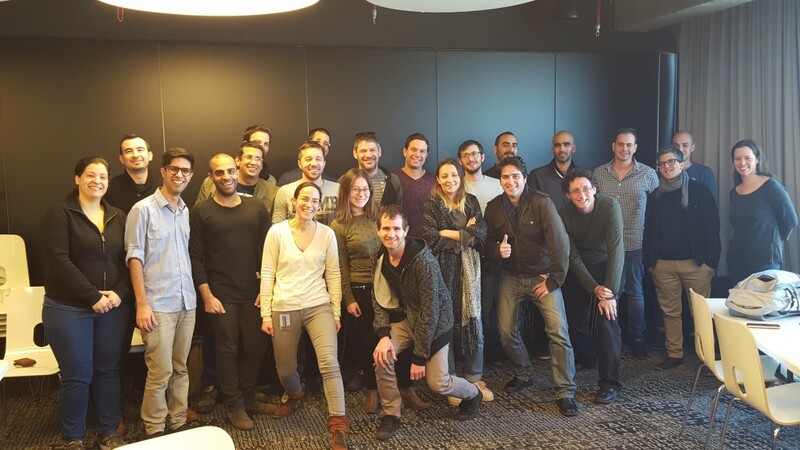 The course- which consists of 25 teaching hours delivered through 5 workshops- will be delivered to a select class of experienced marketers from Google’s most valued agencies and advertisers in Israel. How can AdWords Scripts be used? Scripts can be set to run whenever and as often as needed. 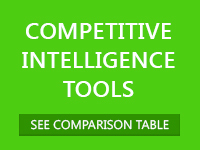 They can use external data such as inventory reports or conversion data to trigger changes to a campaign. And in contrast, a script can be implemented to read your AdWords campaign data and create highly customized reports. Email notifications can be set up using a script to automatically alert you of significant changes in account activity. Scripts can be used to monitor, optimize and make changes across all campaigns within an account, as well as across multiple accounts when managed by a manager account. 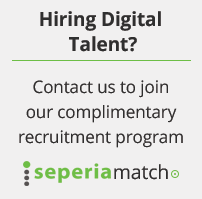 Contact us to find out more about Seperia College and our available courses.